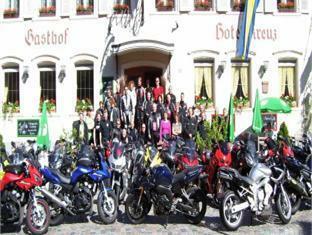 Hotel Kreuz Wolfach, Hotel Germany. Limited Time Offer! 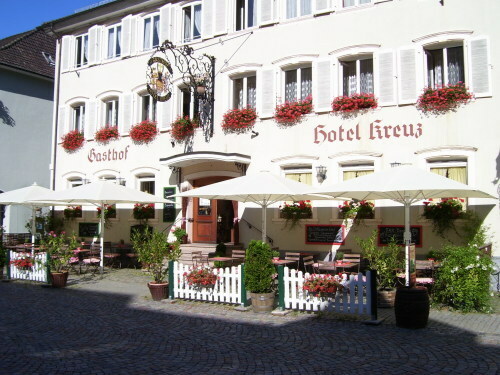 Hotel Kreuz. 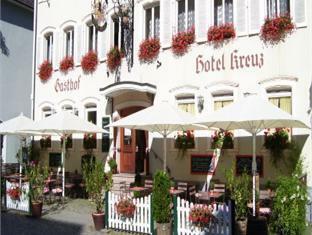 "Hotel Kreuz" has 3 stars. Situated right in the downtown area, it is a perfect base from which to discover Wolfach and its surrounding area. The tranquil ambiance of this hotel makes it the ideal environment for those who want to escape their daily stress. This hotel has been furnished in a traditional style. By taking part in hiking you have the opportunity to make your stay more active. 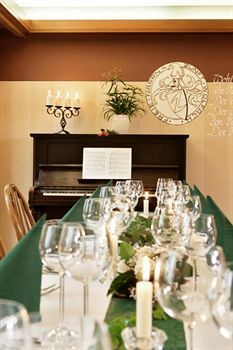 Visitors will appreciate the regional specialty of the onsite restaurant. 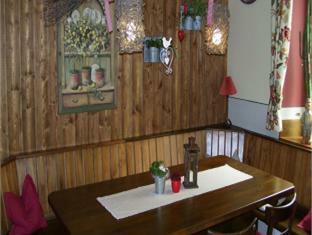 A rustic bar is available for visitors to have a drink after a long day. In the morning, guests have the opportunity to enjoy breakfast at the residence. Businessmen will appreciate that there is Internet access available at no extra charge. 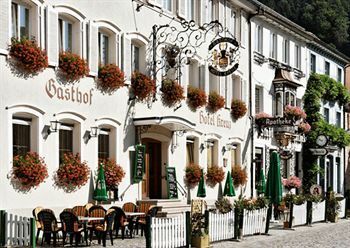 Offering hearty cuisine, this traditional 3-star hotel is located in the peaceful old quarter of Wolfach, in the heart of the Black Forest. 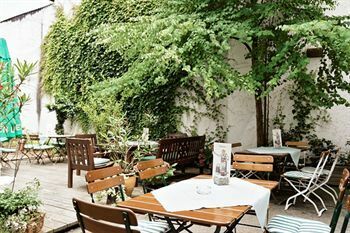 The privately run Hotel Kreuz provides cosy, rustic rooms in a particularly quiet area.